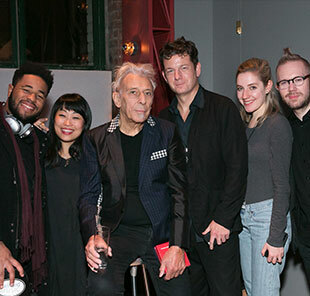 A group of young people who support and engage with the art on BAM’s stages and screens. 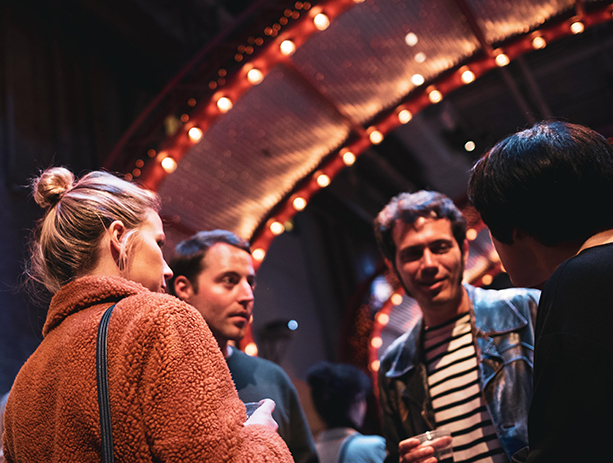 The BAM Young Influencers are a group of BAM Members in their 20s, 30s, and early 40s who make an annual membership contribution of $500—$1,000. 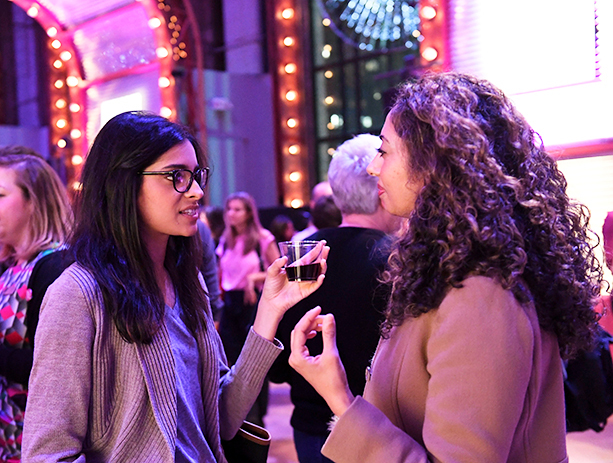 In addition to their regular BAM Membership benefits, Young Influencers receive invitations to special events geared towards connecting young members with each other and the adventurous art and artists presented on BAM’s stages and screens. Want to be a Young Influencer? 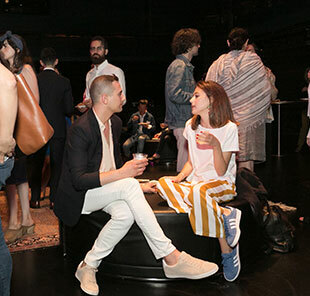 Join BAM Membership at Level 4 ($500) or Level 5 ($1,000) and opt-in to Young Influencers during your purchase. Already a BAM Member? Contact the BAM Membership Office at membership@BAM.org or (718) 636-4194 to upgrade or opt-in to the Young Influencers. Want to play a deeper role in supporting BAM? 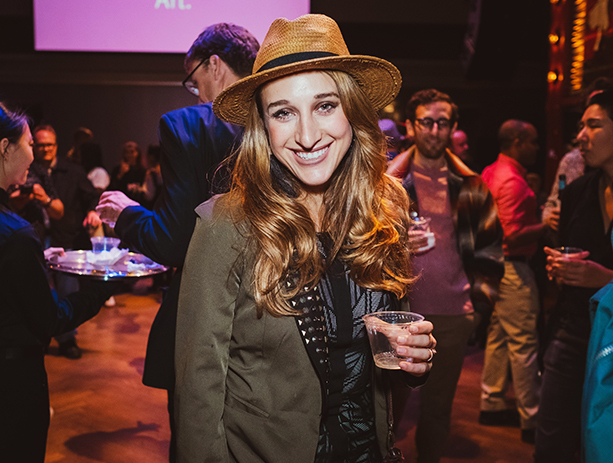 Young Producers ($1,500+) are a dynamic group of young Patrons who share a dedicated passion for BAM programming and get access to the best seats and concierge service through BAM Patron Services. 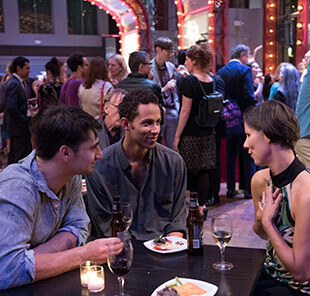 Join fellow Patrons and BAM artists for a special behind-the-scenes performance and celebration. 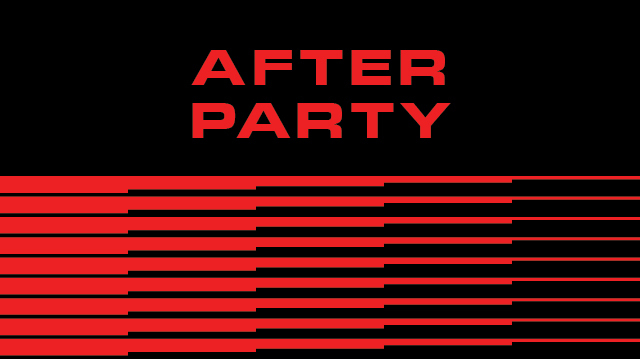 Join fellow BAM Patrons and cast and crew for a post-show party to kick off this year’s fall season.